Divorces are stressful mentally, emotionally, and financially. While uncontested or amicable divorces can cost as little as $1,000, contested divorces may end up costing thousands of dollars once it’s all said and done. With that much money on the line, a lot of couples wonder who pays the attorney’s fees in a divorce. The answer is much more straightforward than some people think. 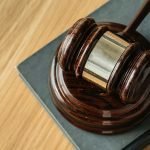 Who Pays Legal Fees in a Divorce? 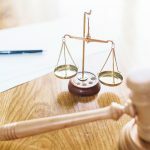 In the majority of divorce cases, each party is responsible for their own legal fees There are a few exceptions to this rule but when you file for divorce, or when your spouse files, you should expect to pay for your own attorney. You are a dependent spouse, such as a stay-at-home-parent, with little or no income. In North Carolina, a spouse that qualifies as “dependent” and is entitled to alimony or other post-separation support may be eligible to have their legal fees paid by the supporting spouse. If you are a dependent spouse and your spouse has removed your name from all shared accounts or changed their direct deposit to a separate account, leaving you with little to no money. If your spouse has behaved in bad faith and caused the litigation to drag out unnecessarily, unfairly increasing your attorney’s fees. Another common misconception is that you can petition to have your spouse pay your attorney’s fees if they have cheated on you, causing the breakdown of the marriage. This is not the case and even if you are the victim of adultery, it is very likely that you will still be responsible for paying your own legal fees. 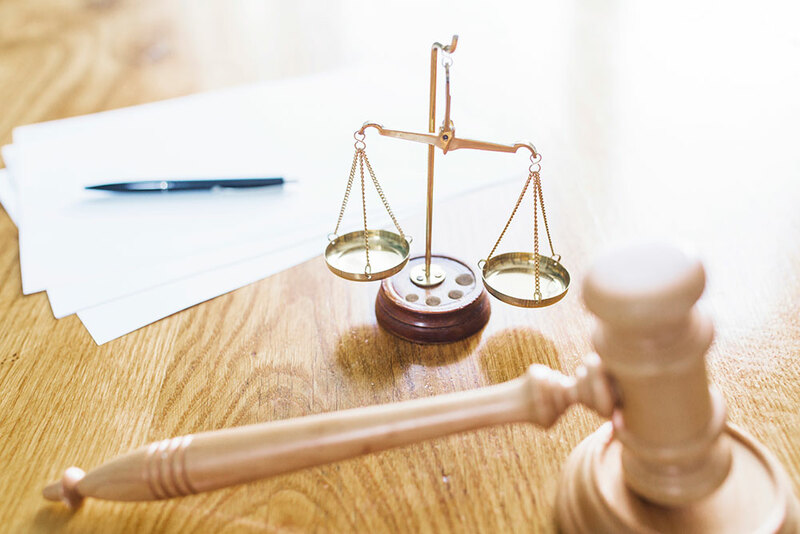 If you think you will qualify to have your attorney’s fees paid by your soon-to-be-ex spouse, you must make this request prior to the alimony hearing so that the opposing party knows you are seeking this relief. You can make this request in a pleading or motion. Your divorce attorney can advise you on the best way to make the request. If you need help navigating your divorce, the team at The Doyle Law Group is here to help. We’ve guided couples through divorce for over 14 years and can help ensure you have the representation you deserve. To schedule your consultation, call us at (919) 263-5629 or fill out our online contact form below. Email Our Raleigh Divorce Attorneys or Call at (919) 301-8843!